We offer a wide variety of free digital content that is available to stream or download on your device 24/7. Our collection includes ebooks, comics, audiobooks, music, movies, and magazines. Learn how to enjoy our digital collection at one of our upcoming ebook workshops. 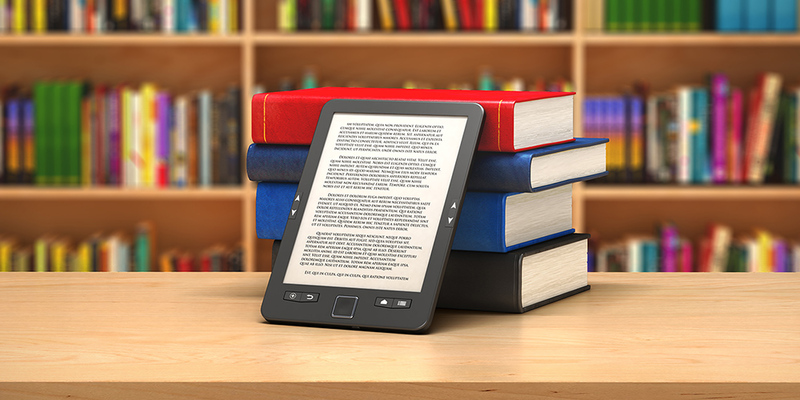 Our ebook services have easy to use apps that give you access to thousands of bestselling titles on your mobile device. Bring your library card and your e-reader or device to get set up with Libby, Hoopla, and RBDigital. We will also talk about how you can read on your Kindle, Nook, or Kobo, and how you can stream television and movies! If you are unable to attend one of these sessions, ask a librarian to get you started.